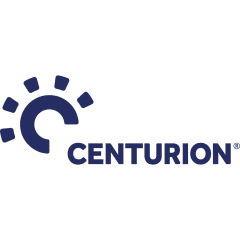 Centurion have boldly started scrapping some of the standard titles and functional names common in many companies. Consistent with Centurion’s clear focus on total head protection, many of the leadership titles are moving towards “Head of …”. To this end, Centurion are pleased to announce the promotion of Stacey Wightman to Head of People Experience. Stacey started at Centurion 2 years ago as HR Officer and has been instrumental in evolving the culture of the company. Stacey notes, “We are committed to having a culture with engaged and empowered teams that aspire to meet our ambitious organisational goals. Since starting here, we have increased our investment in learning and development 6 fold and I am proud to be part of that change. It is so motivating to witness the affect this investment is having on our products and services.” To help support Stacey, Donna Burton has joined her team in the role of “People Experience Coordinator”.